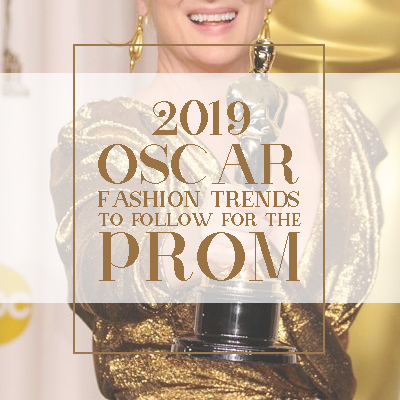 If you are looking for some fashion inspiration for the up and coming prom dance, you would be interested to see what the latest trends are, and the 2019 Oscar Awards ceremony is a great place to get an insight into what the celebs are wearing. The Oscar Awards always falls at the start of the year, and fashion gurus look to see the up-and-coming trends, and this year was no different. A great performance by Bradley Cooper and Lady Gaga set the scene for a memorable show, and there were a few surprises, as there always is with this colorful event. This year’s Oscar Awards gave the girls a chance to shine, and shine they did with some amazing metallic gowns, something we can expect to see with a lot of prom dresses 2019, as silver and gold satin gowns are the in-look for this year. Glittery sequin gowns were seen in abundance this year, and with a low-cut back, a sequinned satin evening gown will certainly turn heads at the prom. 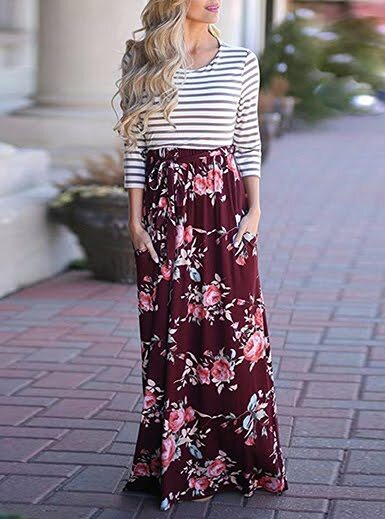 There are online boutiques that stock some amazing gowns, and by browsing some of the designer dress online boutiques, you are bound to see something that really fits the bill. 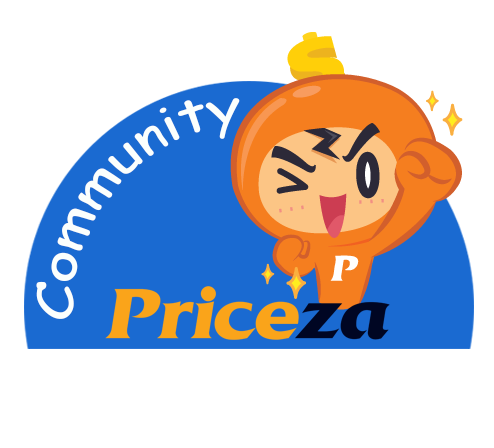 This is the time to get that costume jewelery out, and once you have chosen the gown, you can begin to think about accessories. Matching bag and gloves would be more than suitable, and you might need to have some minor alterations on the gown, so make sure you place your order with enough time for minor alterations. 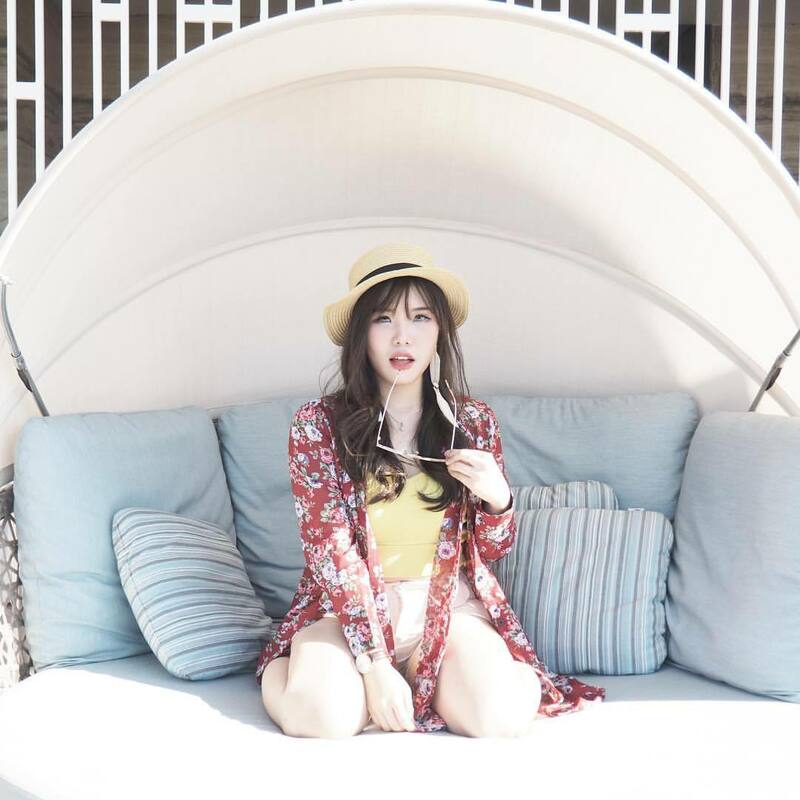 There was a fair share of gorgeous one-shoulder gowns in attendance, so if you fancy the one-shoulder look, you can be sure to be in trend this year. 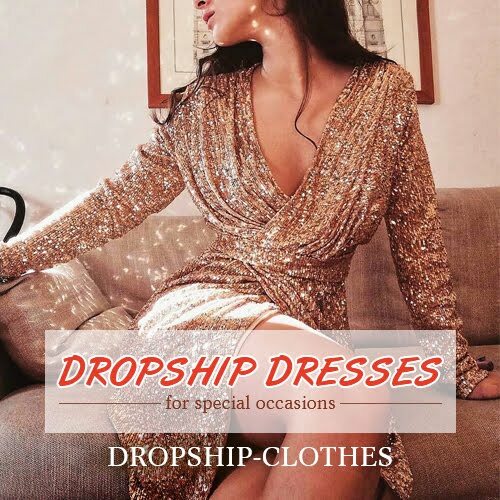 You really must go full-length with a one-shoulder gown, to give you the full effect, and if you want to view some stunning one-shoulder gowns, the online boutiques have an extensive collection from designers like Sherri Hill and Jovani. True to form, all that glitters is definitely a green light for the prom, and when combined with a satin metallic sheen, you have the perfect glitter combination to wow your friends. 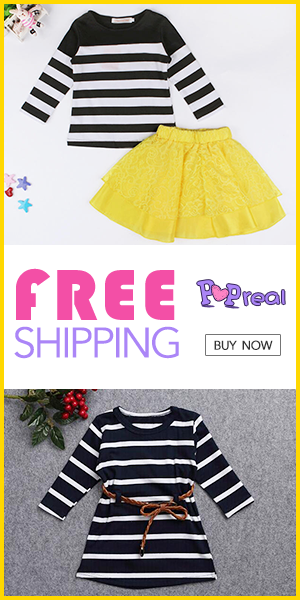 There are websites you can find online that offer further reading on 2019 prom fashion trends to look out for. This year’s Oscar Awards ceremony saw many A-List men sporting velvet tuxedos, so tell your date to go with a dark blue or black velvet tuxedo, which complements your sequinned look perfectly. Every man should own at least one tuxedo, and with your help, he can choose something that works well with your gown. There was a very strong splash of glitter on show at this year’s ceremony, and sequins should be on your mind when choosing your prom gown, and don’t forget to get an insight into what your friends are planning to wear, as this will ensure that you don’t double up with an identical outfit.